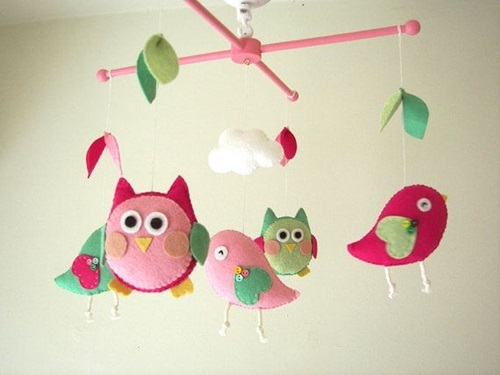 Decorating your kids’ room using jungle or any natural theme will be perfect with the suitable shapes of the crafted owls. 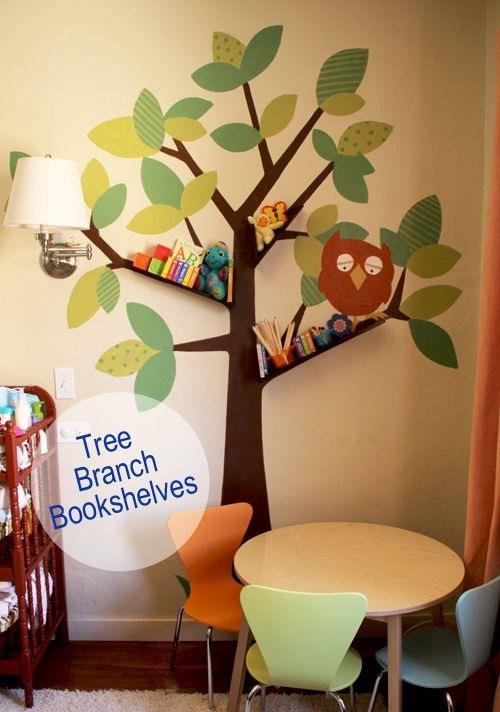 You can create simple or complex owls to be placed on the tables, shelves, walls, or even the doors to enhance the look of the room. 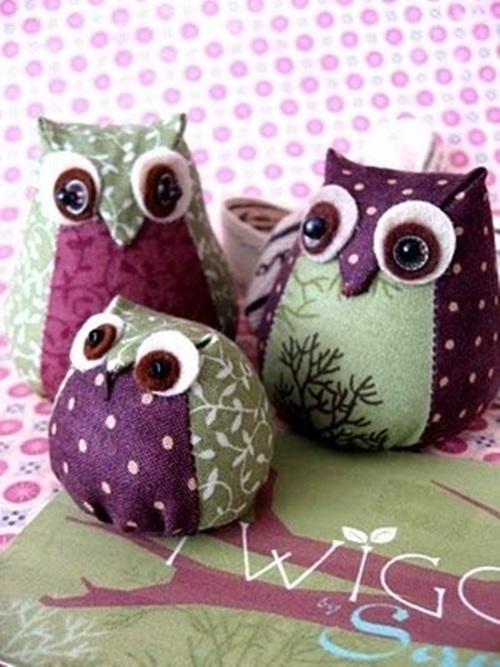 The simple and cute owls can be an amusing project; especially if you can encourage your children to help you. 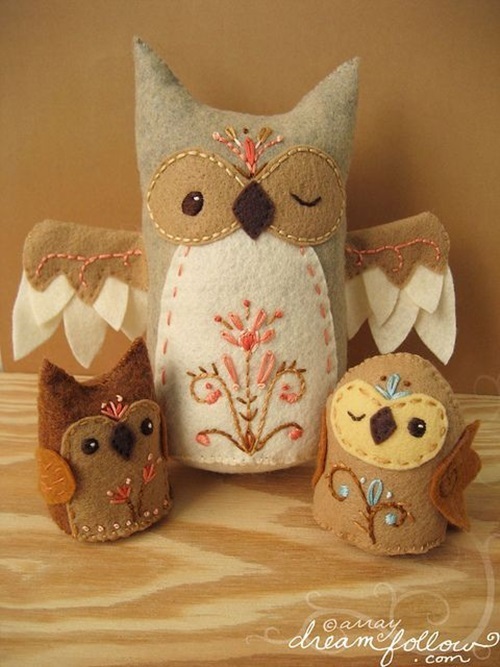 For example, you can design a paper bag owl using just a brown paper launch bag as a body, two brown construction pieces of paper for the wings, black and yellow markers for the eyes and feather, and glue. 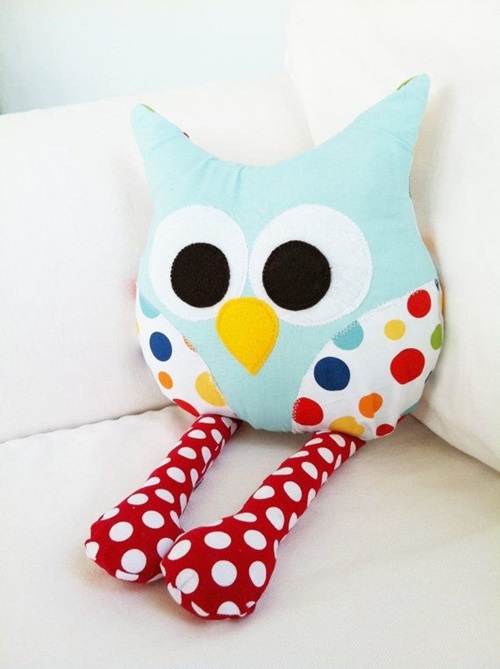 This owl can be placed on the shelf of your kids’ room to keep the room alive. 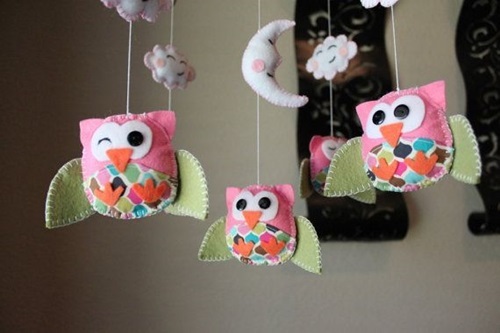 If you have a piece of socks, brown and yellow small fabrics for the face and eyes, brown foam, and certainly a glue gun; you will need little creativity to create a small-sized owl to decorate your or even your kids’ nightlights. 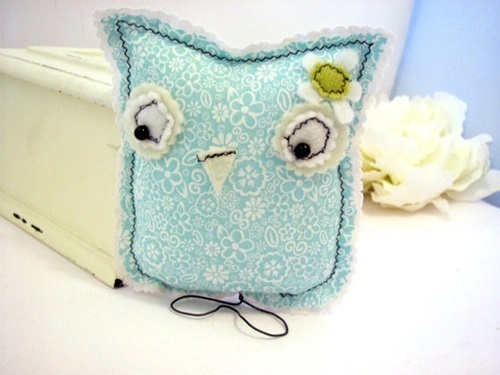 If you need more complex owl DIY designs, the bobble head owl cup craft will be your best choice. 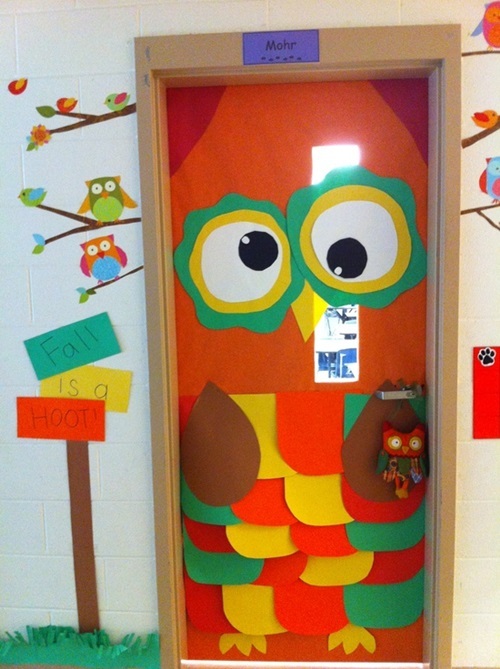 Such an owl will need a colorful party cup for the head, dot stickers for the front part of the body, brass brad fasteners, a hole of punch, and colorful pieces of paperin addition to your creativity and accuracy. 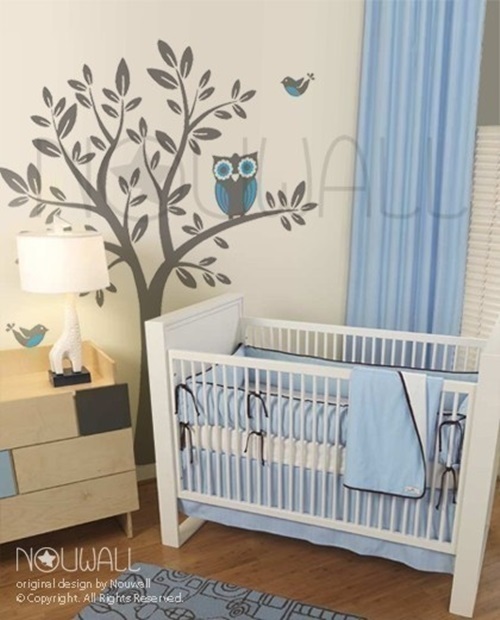 You can let your children choose their favorite owl shapes using owl wall stickers. 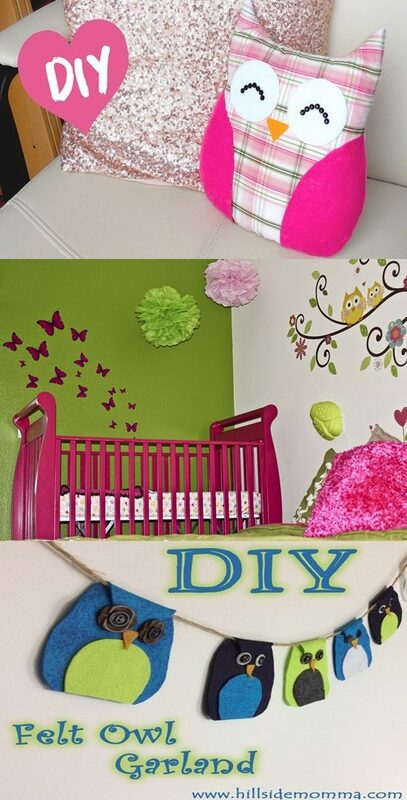 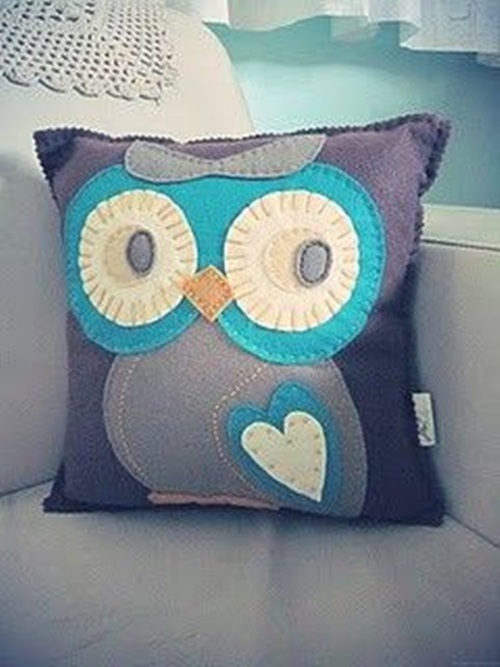 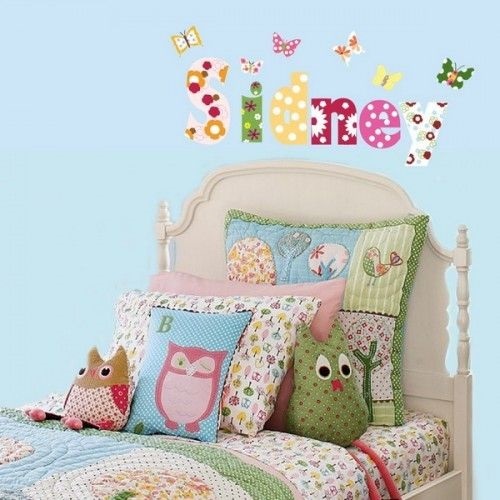 You can sew crocheted owls to decorate your baby nursery as he or she will be interested with their colors and shapes. 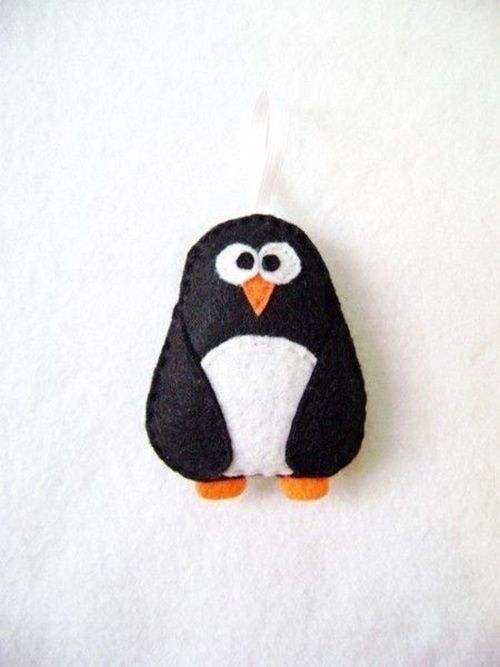 You will just create a circular body using soft and colorful wool and use white fabrics, black eyes, and yellow nose in the face. 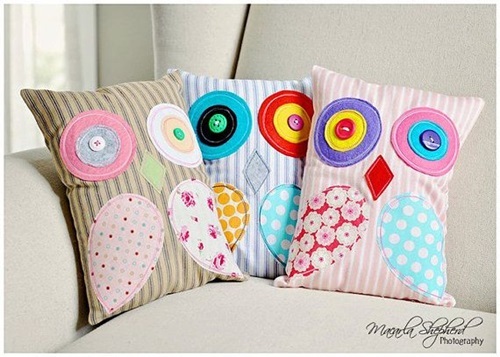 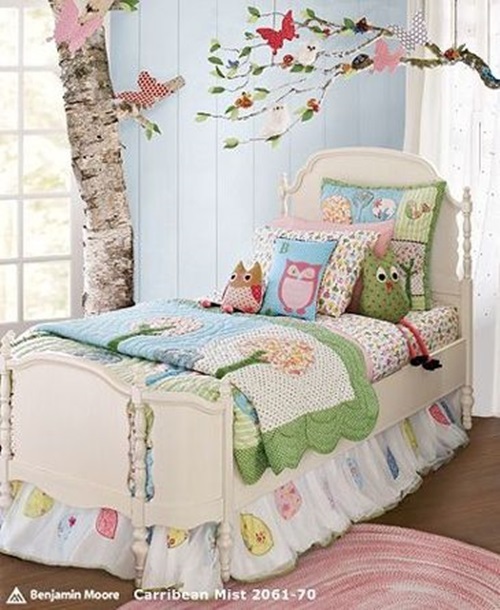 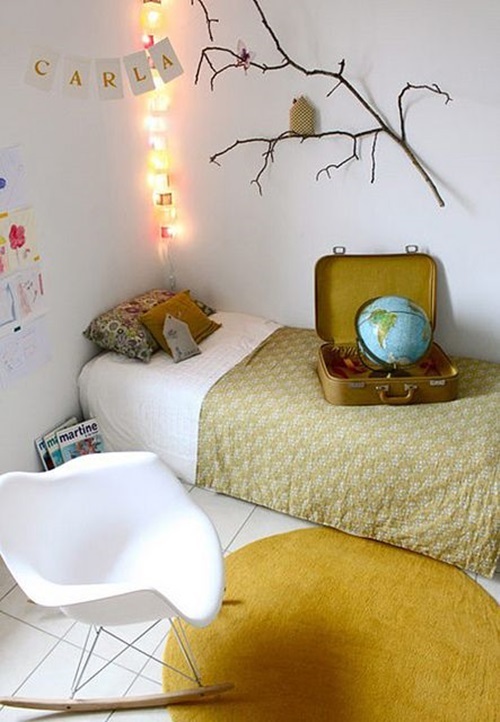 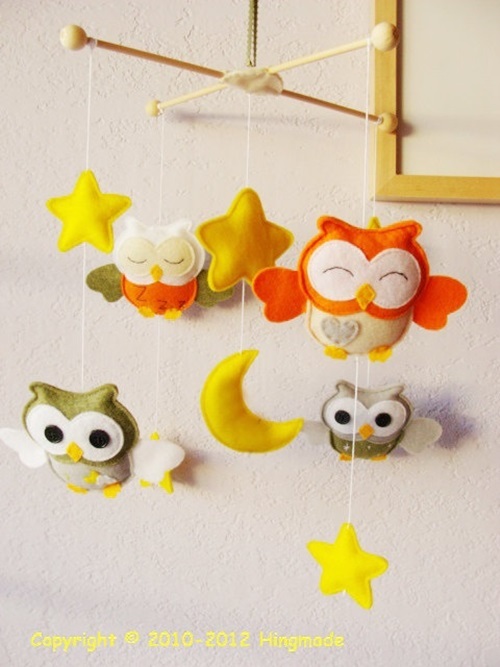 These cute owls will be the best and easiest to do decorating items in your kids’ room.